One of the finest guitarists to emerge after the death of Charlie Christian, Barney Kessel was a reliable bop soloist throughout his career. He played with a big band fronted by Chico Marx (1943), was fortunate enough to appear in the classic jazz short Jammin' the Blues (1944) and then worked with the big bands of Charlie Barnet (1944-45) and Artie Shaw (1945); he also recorded with Shaw's Gramercy Five. 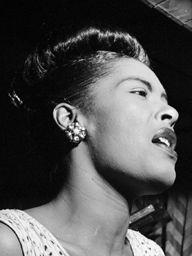 Kessel became a busy studio musician in Los Angeles but was always in demand for jazz records. He toured with the Oscar Peterson Trio for one year (1952-53) and then, starting in 1953, led an impressive series of records for Contemporary that lasted until 1961 (including several with Ray Brown and Shelly Manne in a trio accurately called "The Poll Winners"). After touring Europe with George Wein's Newport All-Stars (1968) Kessel lived in London for a time (1969-70). 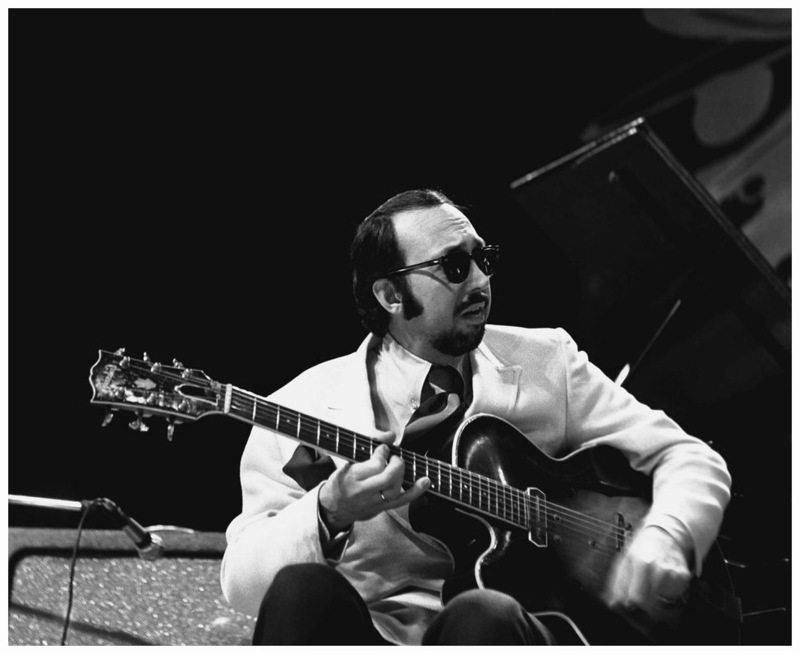 In 1973 he began touring and recording with the Great Guitars, a group also including Herb Ellis and Charlie Byrd.